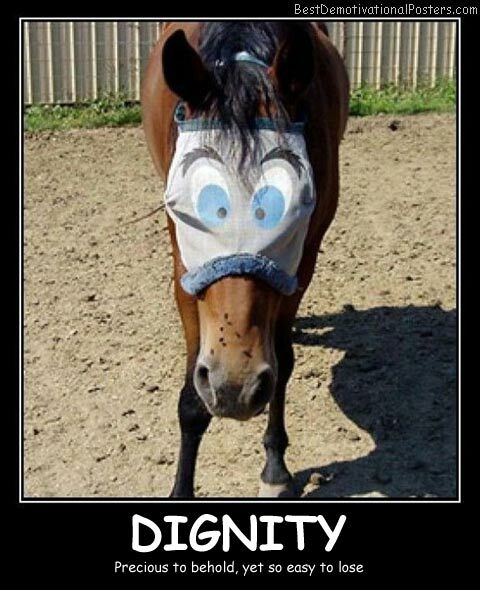 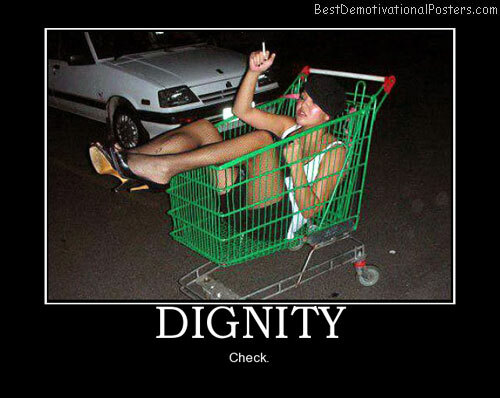 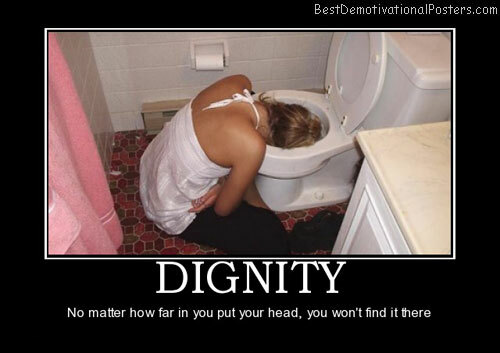 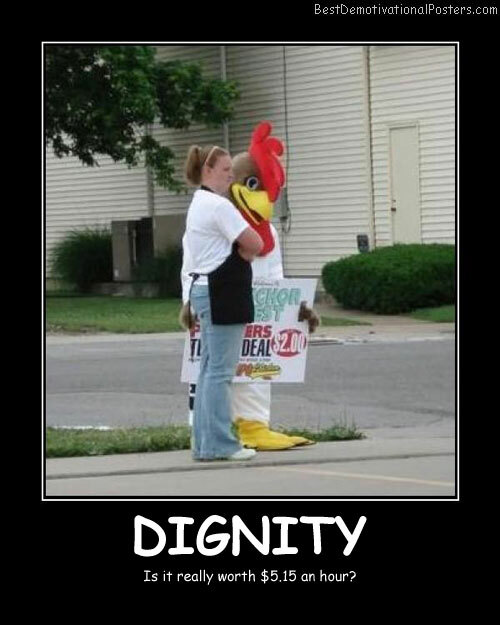 Dignity - Precious to behold, yet so easy to lose. 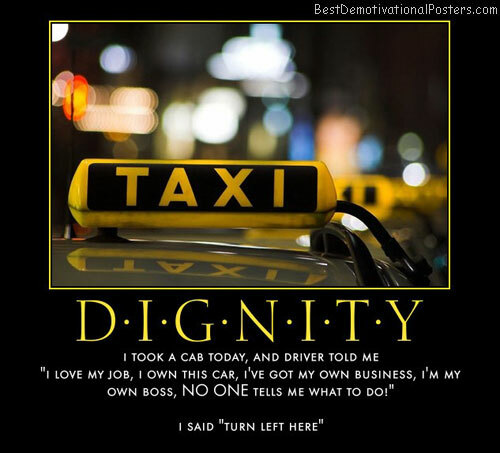 Dignity - Is it really worth $5.15 an hour? 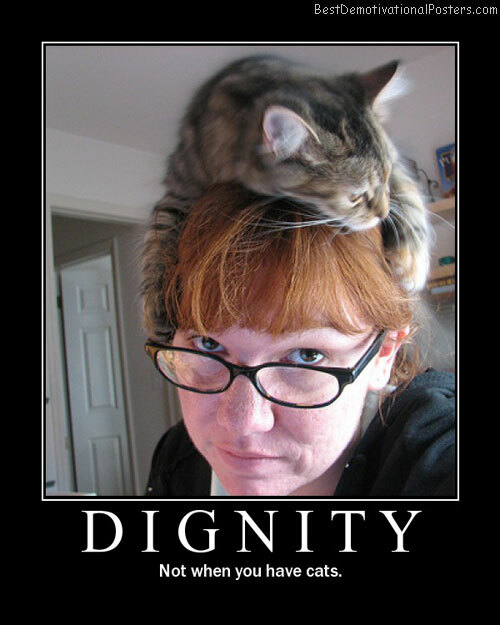 Dignity - Not when you have cats.